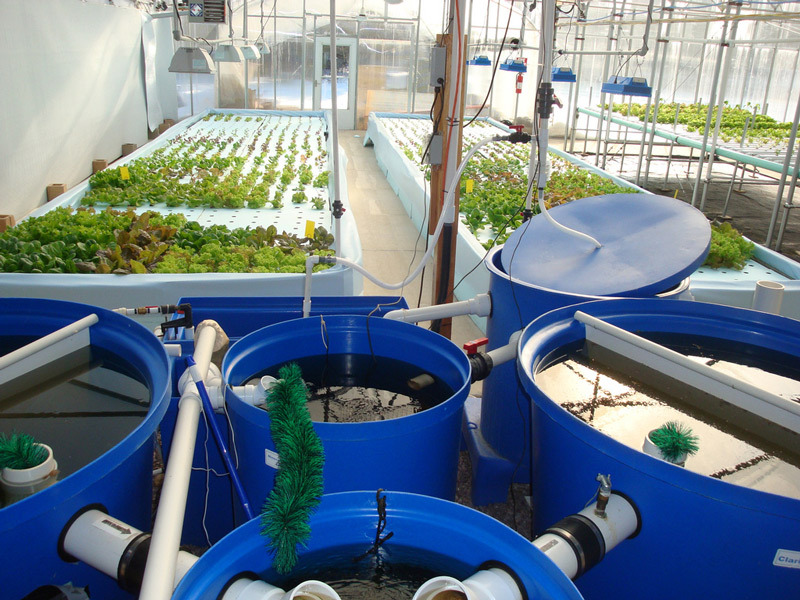 “I wrote the Urban Aquaponics Manual back in 2007 – and then revised it three times – and I’ve been endeavouring to roll out the 4th Edition for several years…but I struggle to make the time to complete the work. I don’t like ending up in big fist fights online. It’s not my goal. My goal for my gardening site and videos is to get people growing the most amount of food for the least amount of work and hopefully leaving the earth a better place after their work here is done. Big, complicated messes of plastic don’t look like earth-friendly gardening to me, even though I know some people love them. I appreciate seeing Gary’s post and I’m glad he didn’t take my video as a personal attack, as some people did.